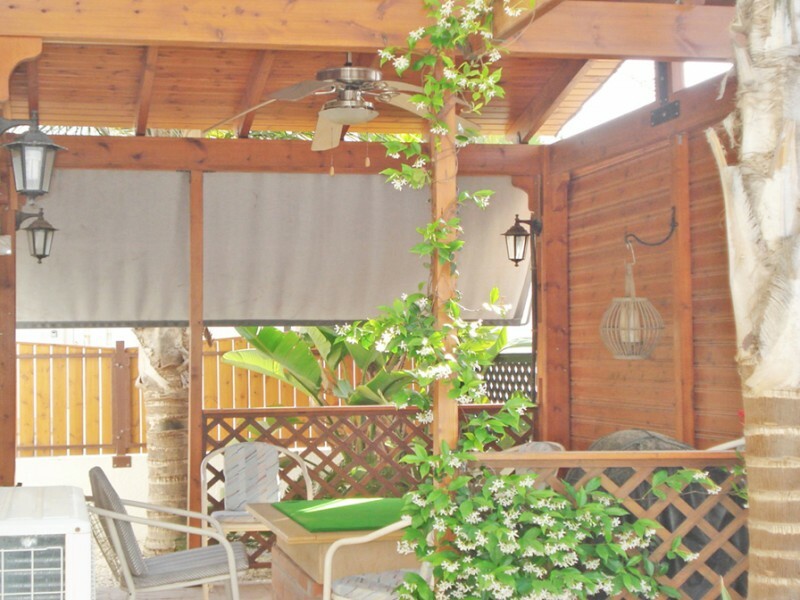 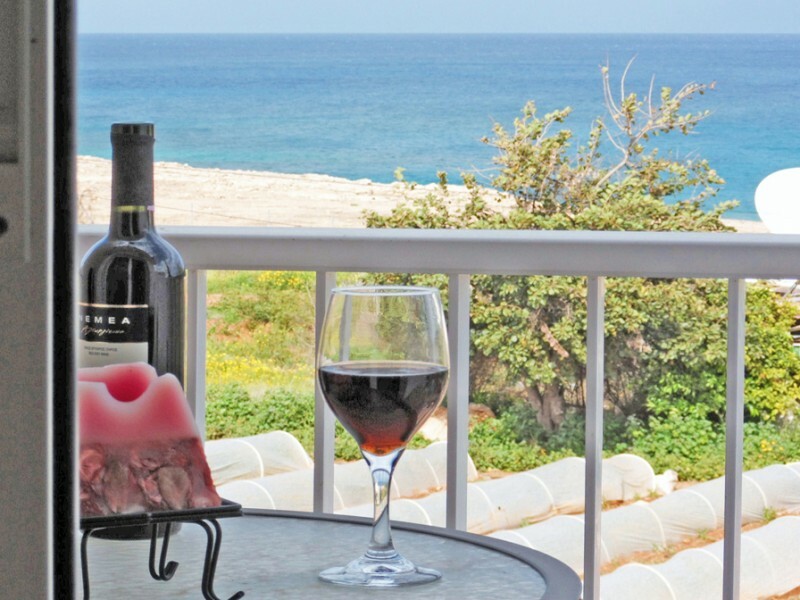 This stunning 3 bedroom villa is located in one of the most beautiful places in Protaras - on a quiet waterfront between 3 beautiful beaches, Vizakia (Lombardi) beach on the left and Cavo Maris and Green Bay beaches right. 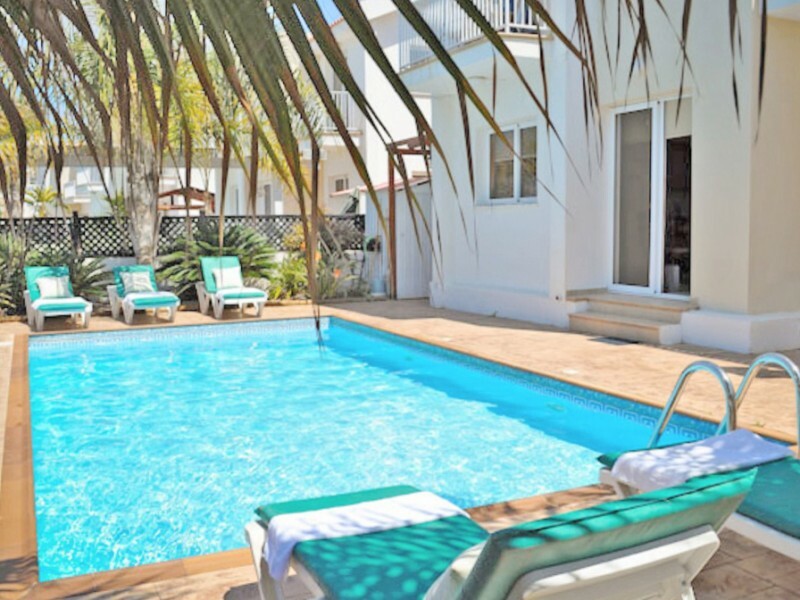 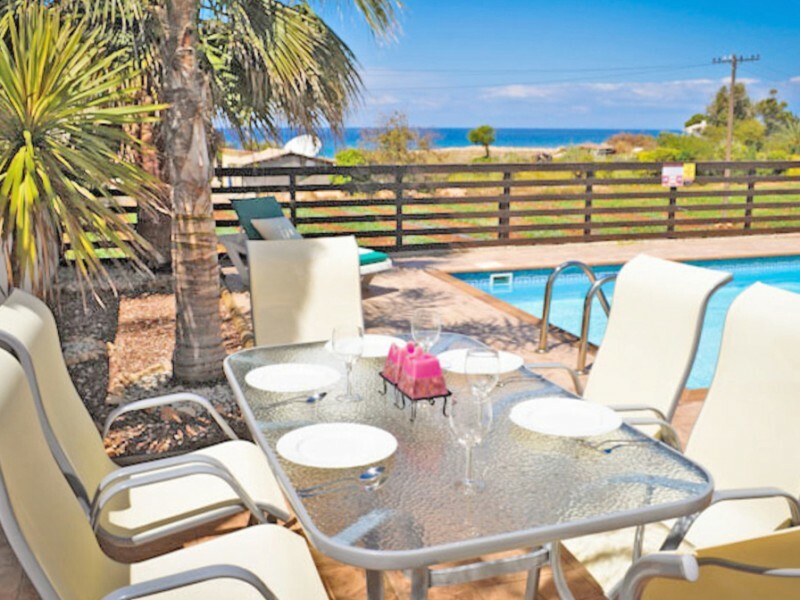 On the ground floor is a spacious living room, dining room, kitchen with beautiful sea views from all the windows and doors lead to the patio area and large pool. 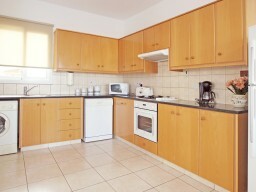 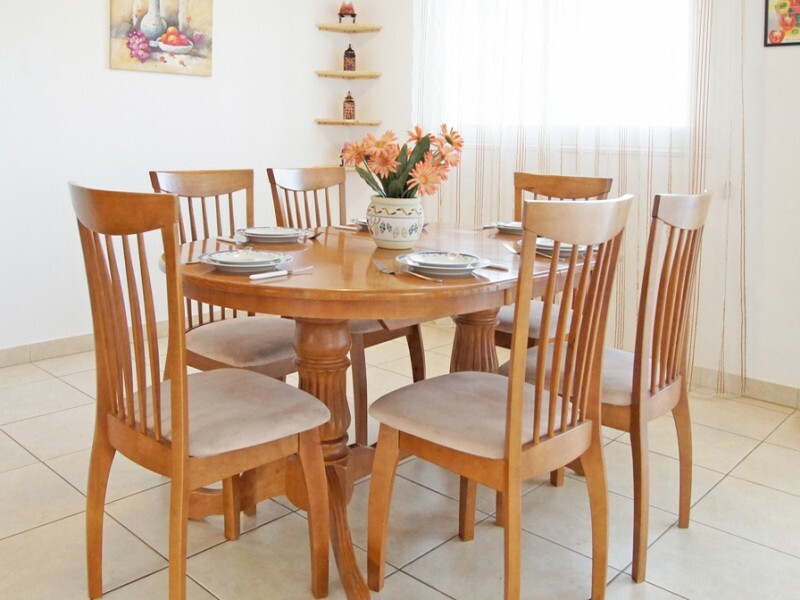 The fully equipped kitchen will satisfy all lovers of cooking. 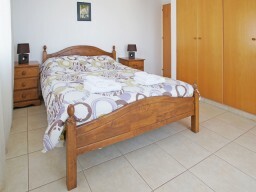 Upstairs you three large bedrooms, all with fitted wardrobes and a family bathroom. 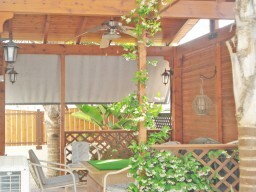 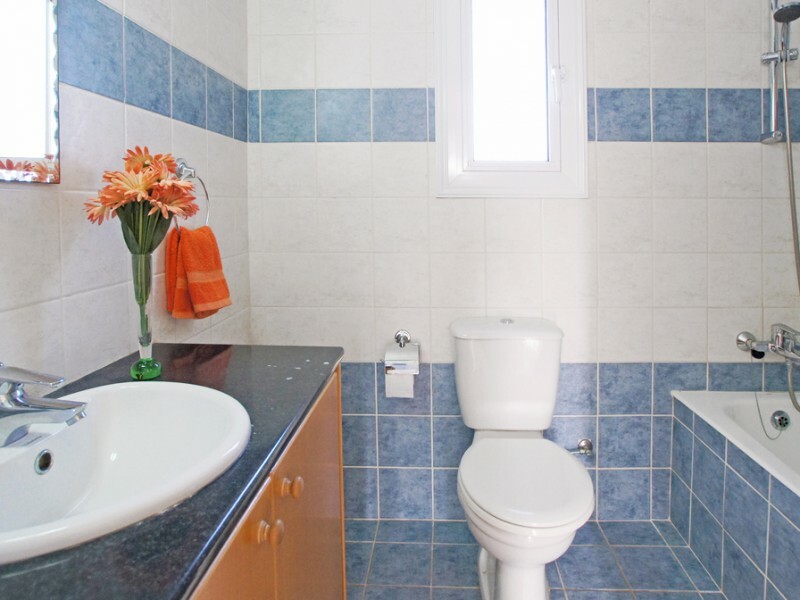 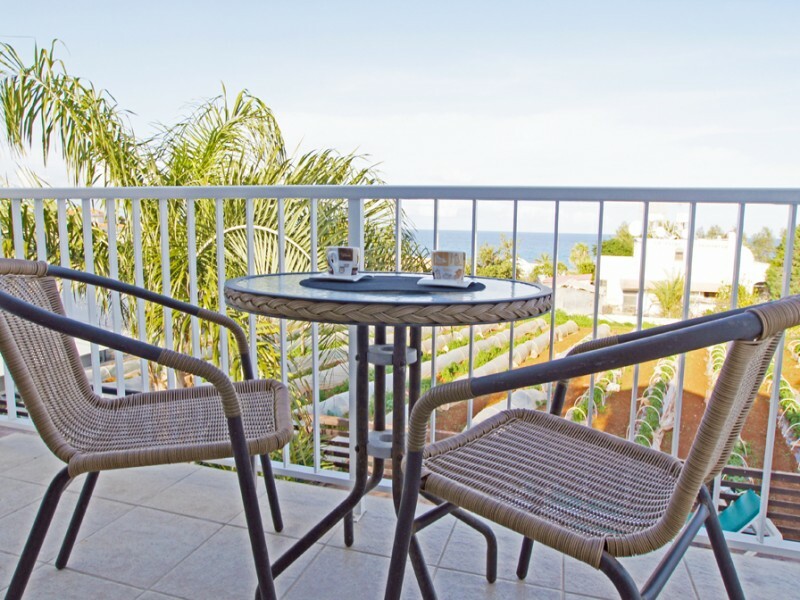 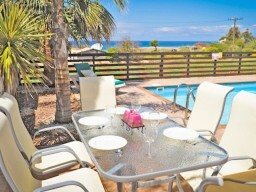 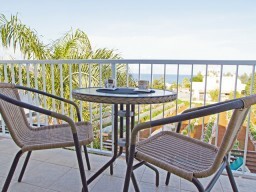 Two bedrooms with a balcony where you can enjoy the beauty of the coast of Protaras, which is expanded almost underfoot. 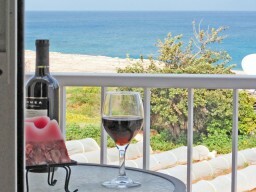 This villa will definitely provide a memorable stay for even the most demanding.